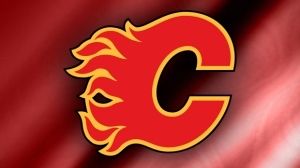 The Calgary Flames managed to take the lead with Sean Monahan’s goal at 12:27, but the Avs tied it up again at 17:21, when J.T. Compher scored his first career playoff goal. However, it was all over when MacKinnon scored at 8:27 in overtime, with Colorado tying the series 1-1 with the 3-2 win. 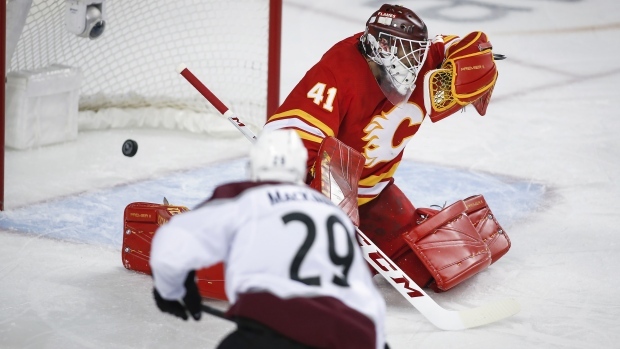 The Flames admit that the Avs were the better team on Saturday night and though Calgary’s goalie Mike Smith had another stunning performance, it wasn’t enough. Colorado’s coach Jared Bednar credited his team’s goaltender with keeping the team alive in the series.